and their care givers will benefit greatly from a Primary HomeCare house call. Our mission is to provide quality medical care and personal attention in a comfortable setting - your home. 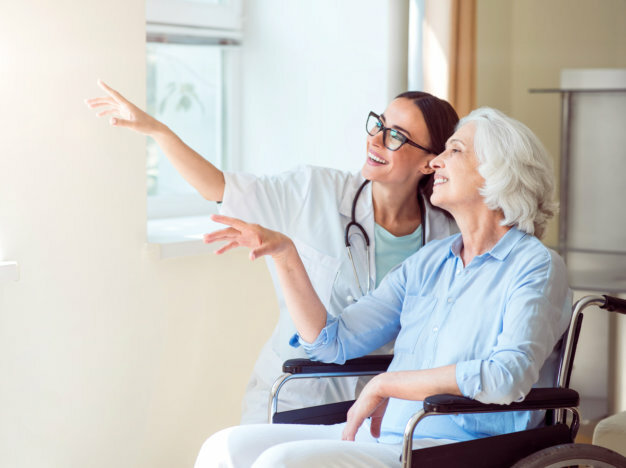 Our goal is to keep you in your home and maintain your quality of life by providing care that allows you to enjoy the utmost dignity and respect. Certified Nurse Practitioners bring the doctor’s office to your home on a regular basis. Every patient’s environment is unique and is treated with the utmost respect. We offer numerous personalized healthcare services that are designed to meet your unique needs, right in the comfort of your own residence. We offer convenient laboratory tests that we can administer at home for you. Please ask us about our mobile diagnostic tests. We offer exceptional cardiology services at your convenience. Let us take care of your heart! Get the best optometry services in the comfort of home. We help you take care of your eyes. We have many more personalized health services that you can start enjoying at home today.